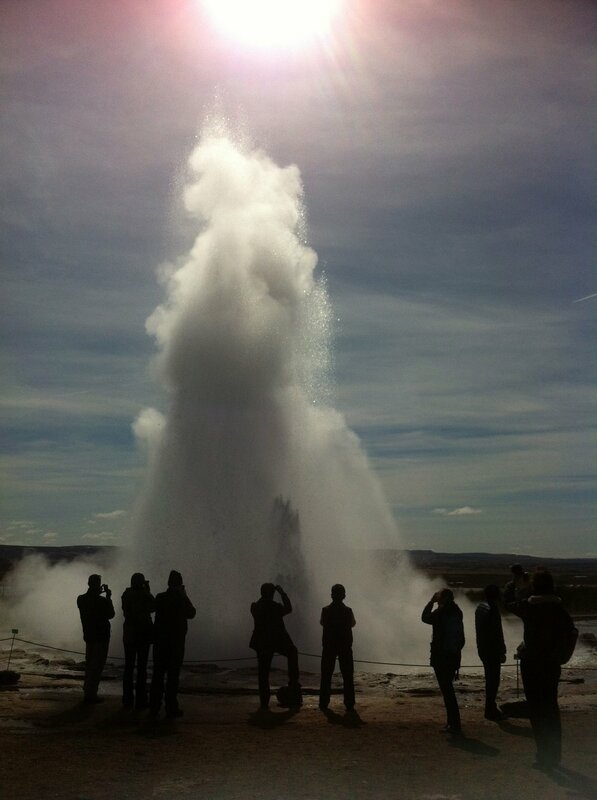 We’ll g o together to Reykjavik and south Iceland, practices yoga in hot springs and experience gong bath. A perfect detox for the body and soul at this energizing island. We cooperate with Icelandic Kundalini Yoga teachers and also have local guides to take us to the most amazing spots in nature. When winter and darkness falls it can be nice to go south to catch some sun. During one week we’ll stay on the Spanish coast for both a vacation not only with sun bathing and swimming, but also with the focus to increase our well-being from the inside. During a hike through Sweden lovely nature we make stops in different places for yoga practice and meditation. Come and experience the power of nature and how good the food tastes when you eat it outdoors. Want to subscribe to our newsletter to keep up with the latest? Just fill in your details below and hit the button! We’ll only email you once a month. Your personal information is handled according to GDPR.